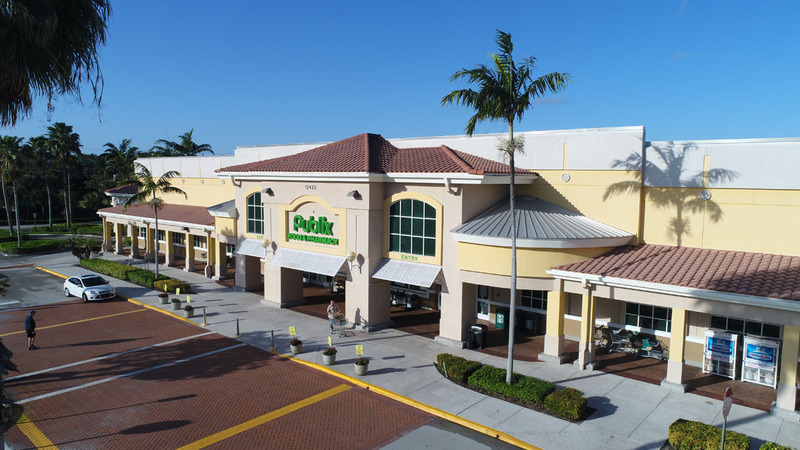 Oak Construction first started working with Publix Supermarkets in 1979. 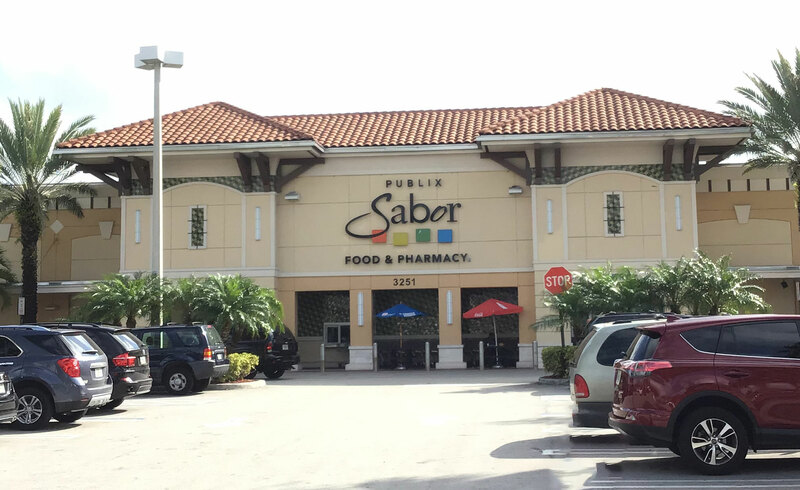 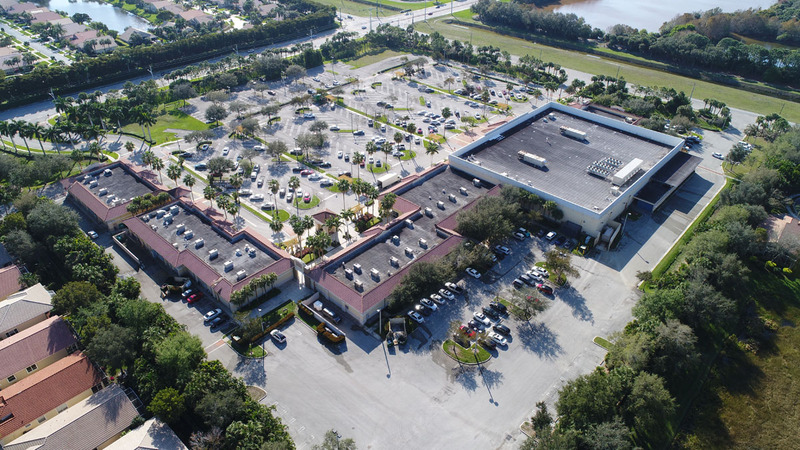 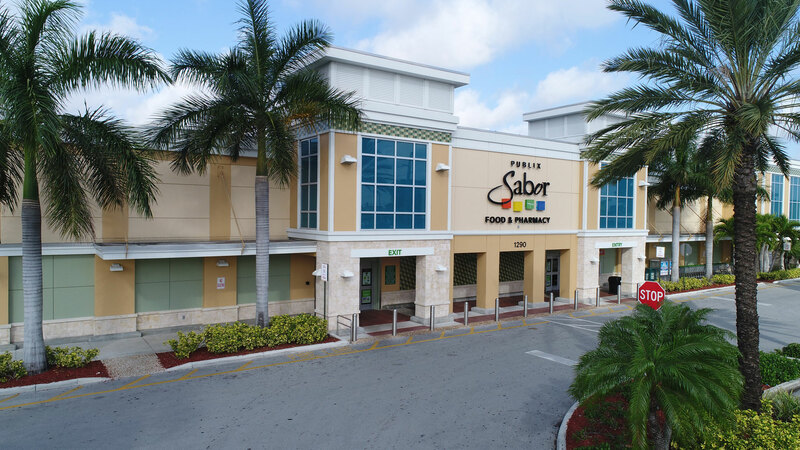 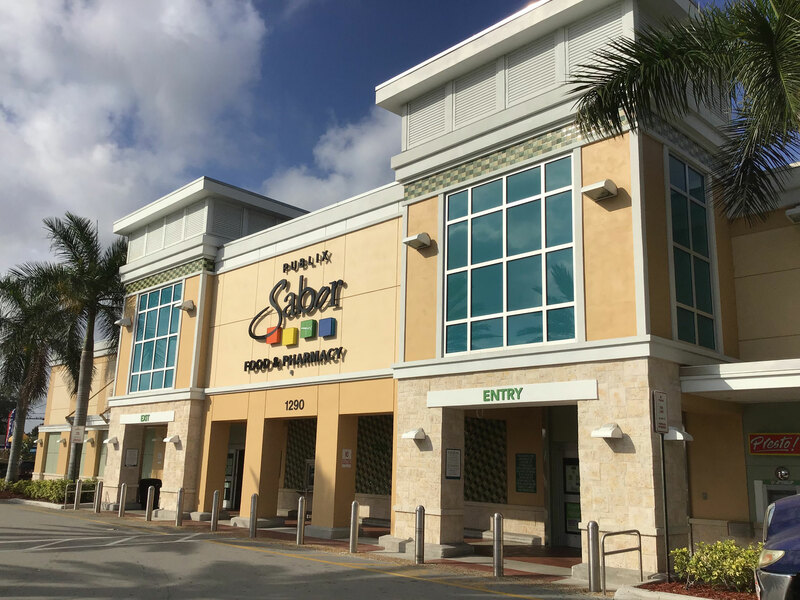 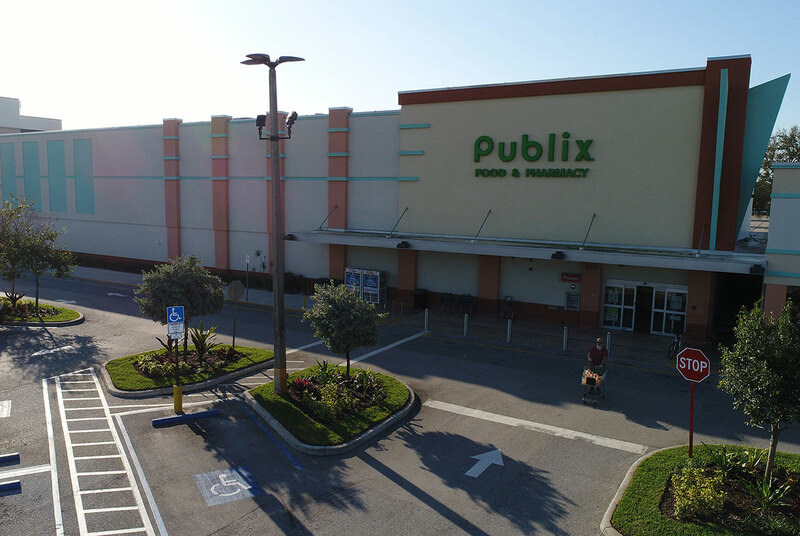 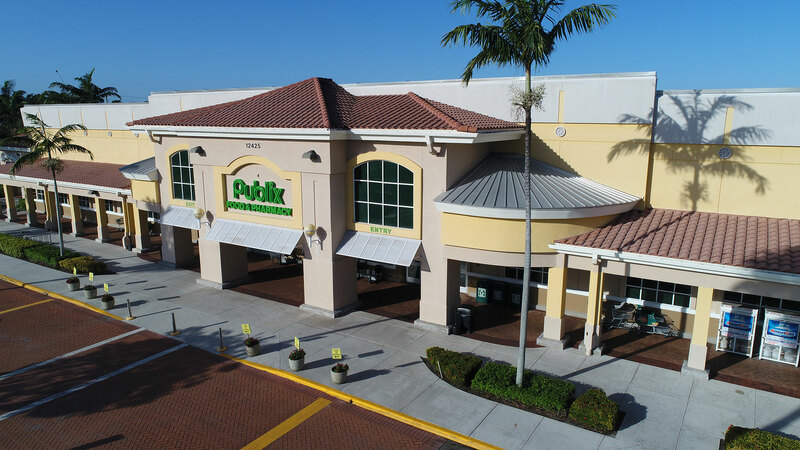 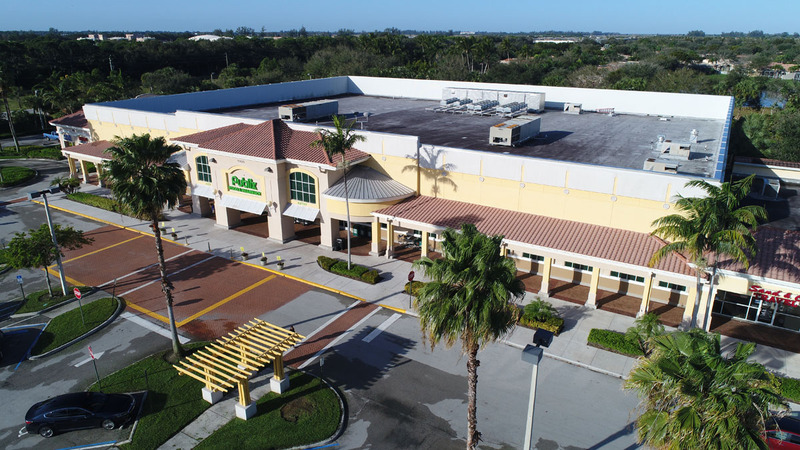 By providing superior construction at a fair price and on time, Oak developed a trusted relationship with Publix that continues today. 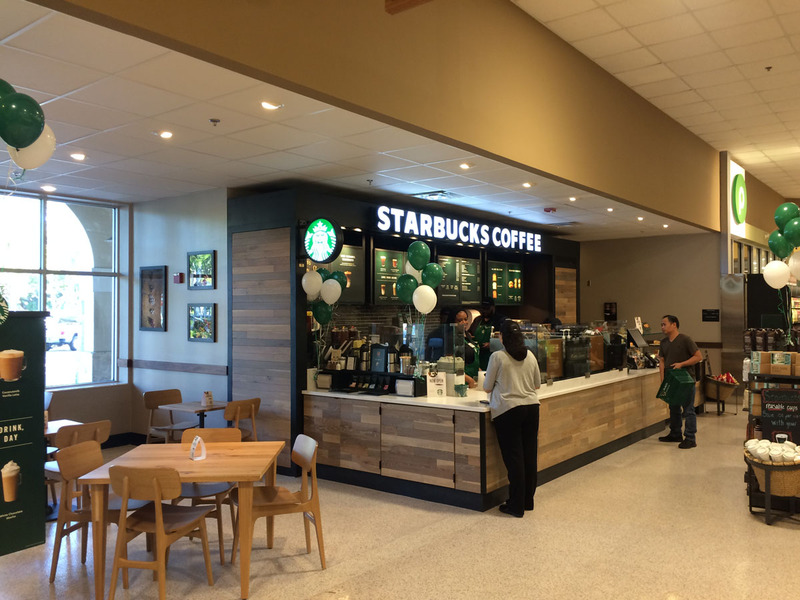 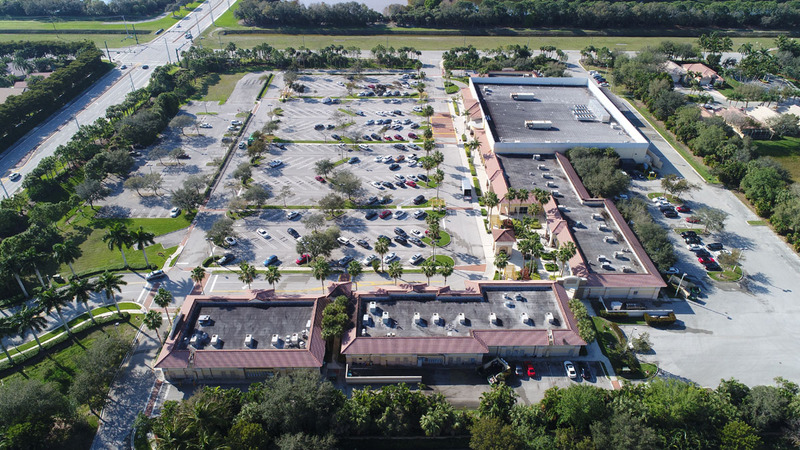 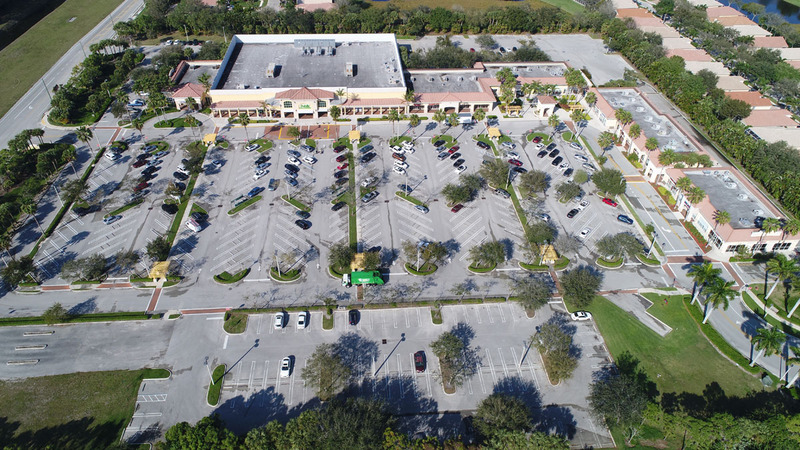 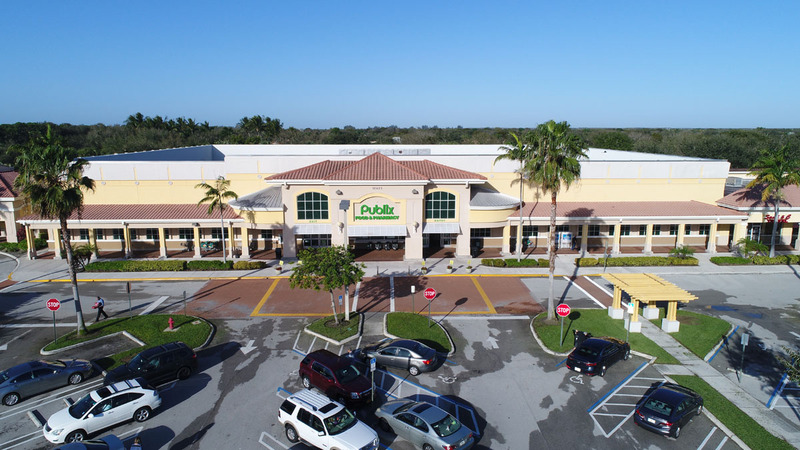 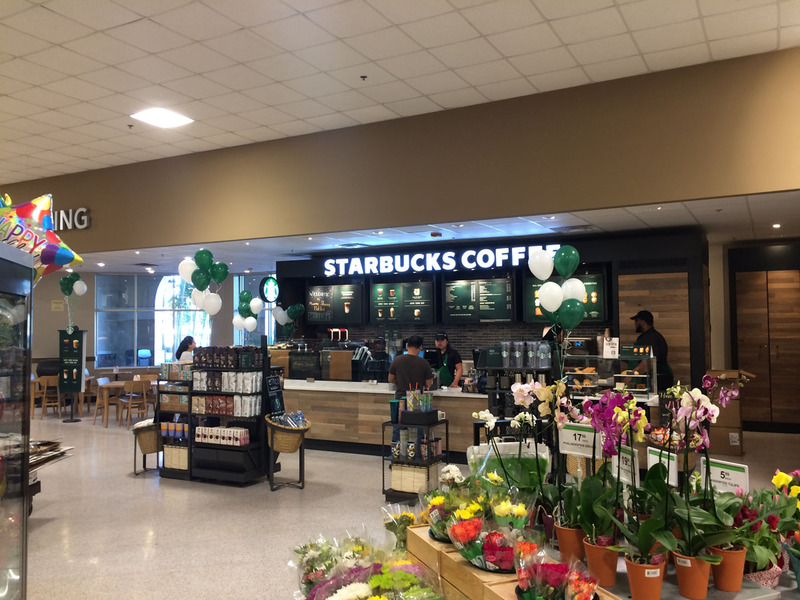 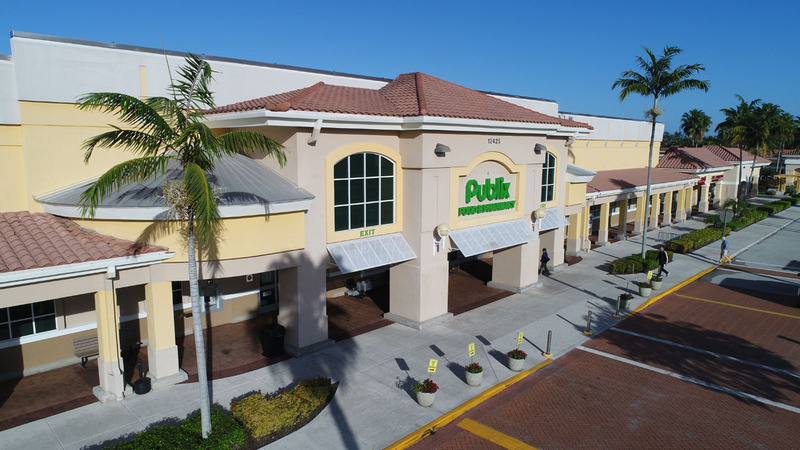 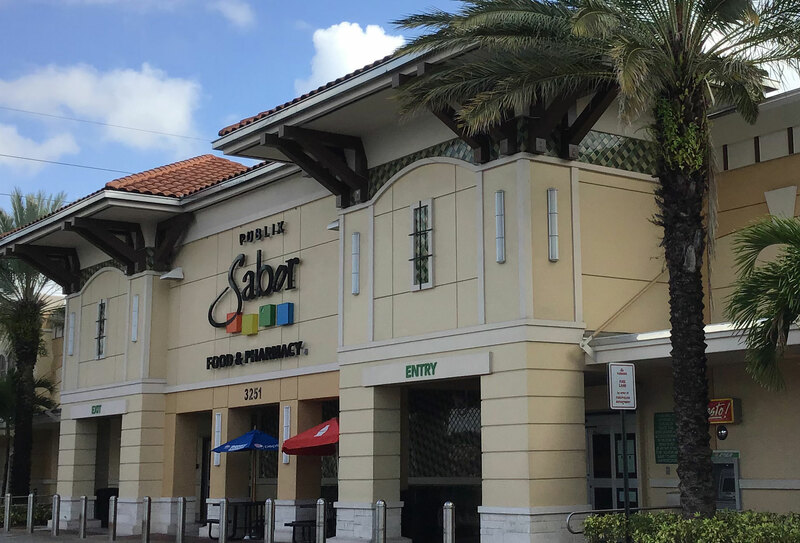 Publix has entrusted Oak Construction with both new construction projects and many renovation projects. 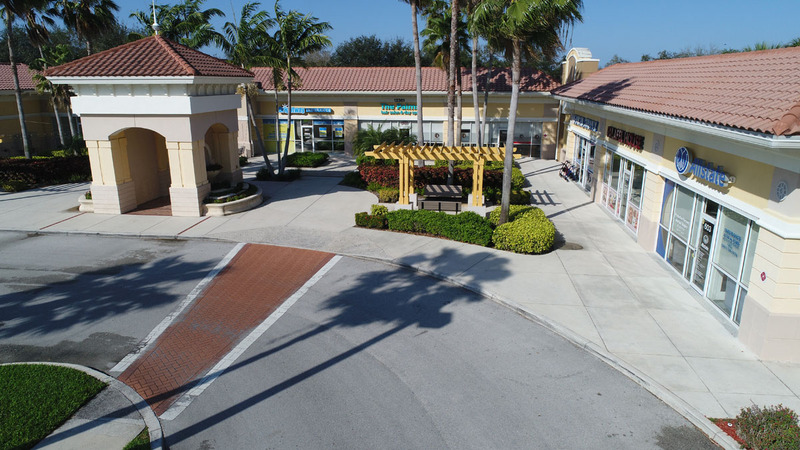 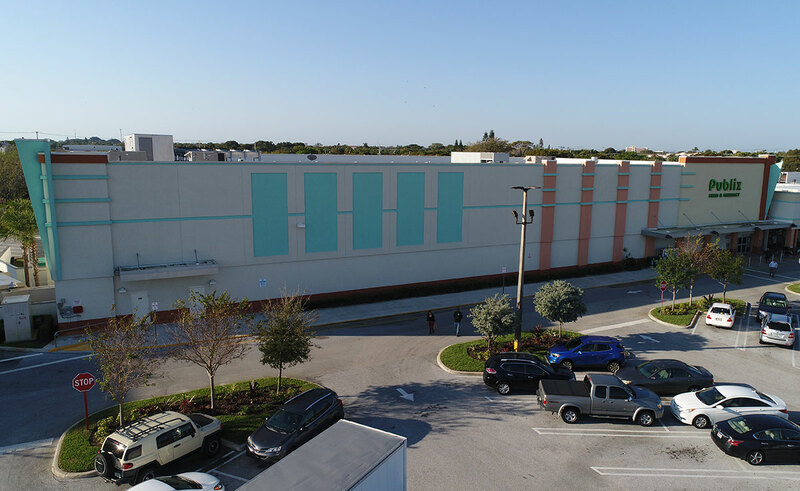 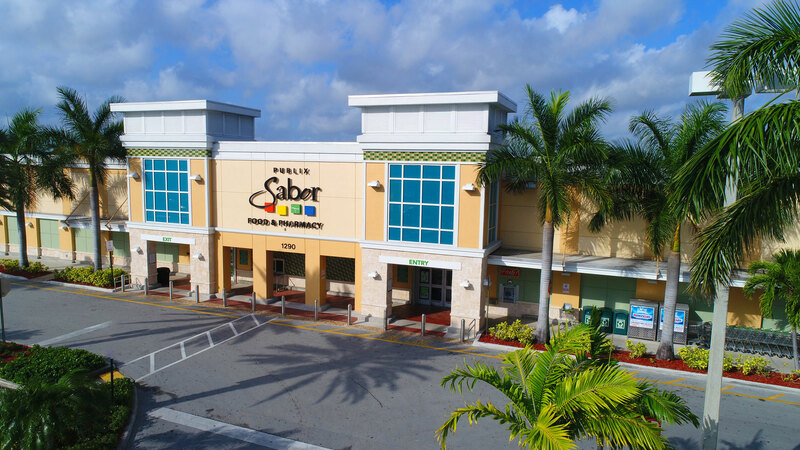 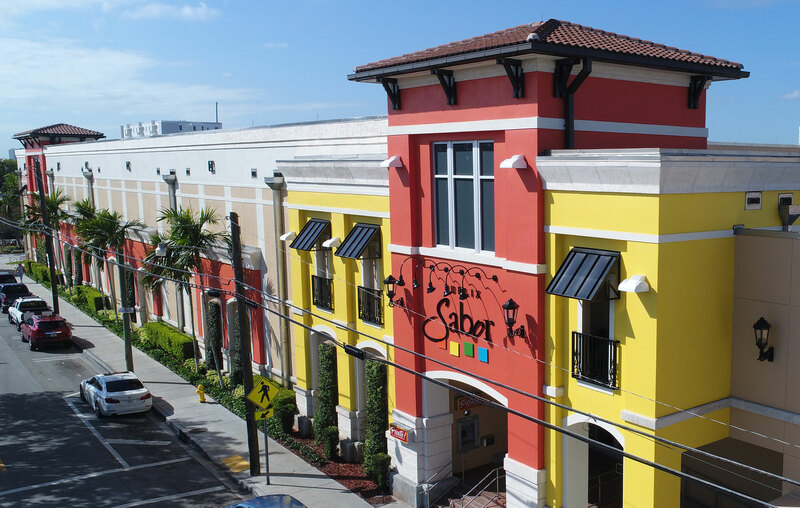 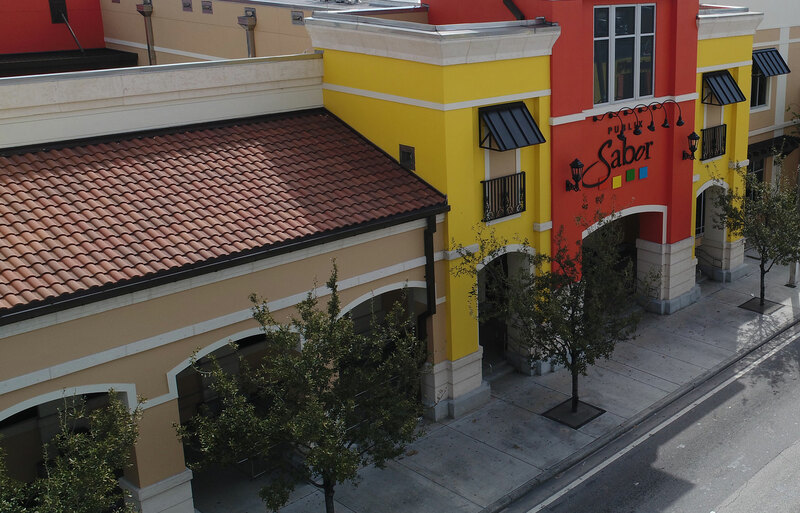 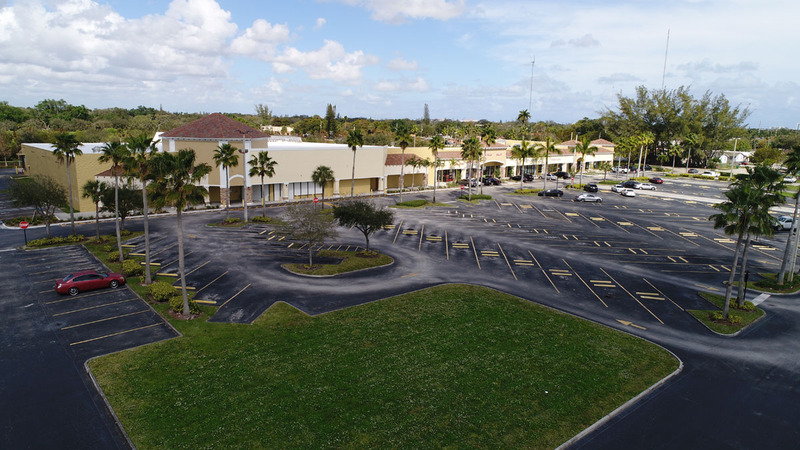 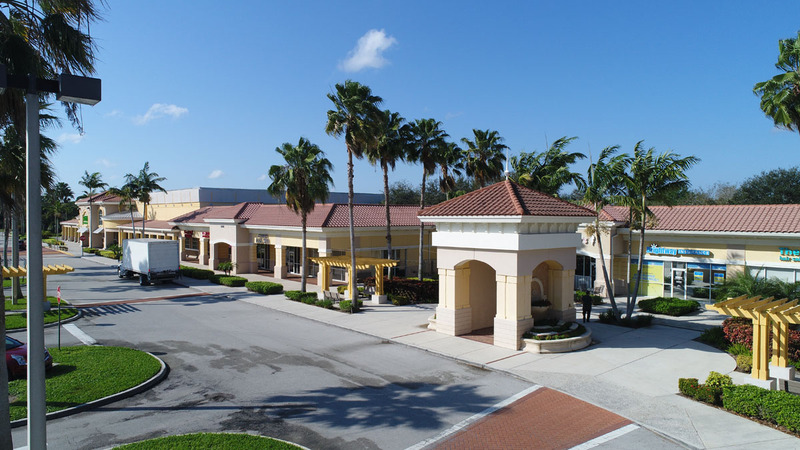 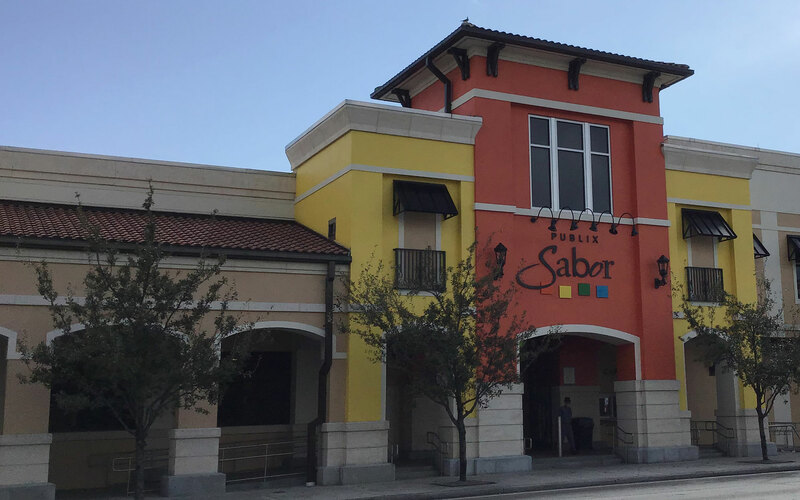 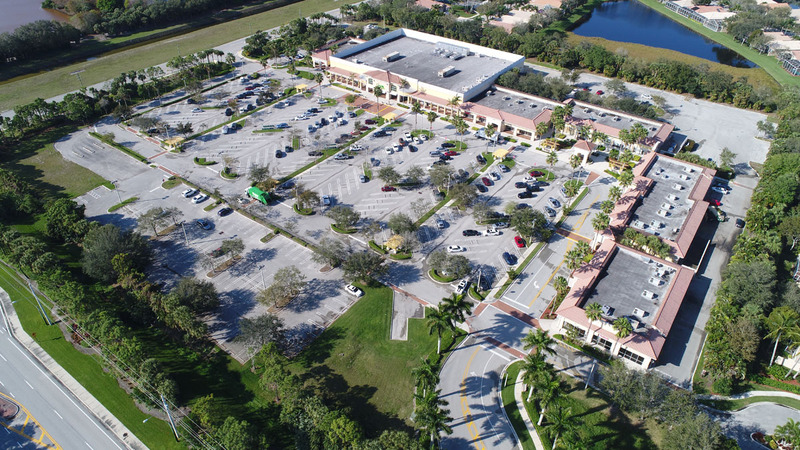 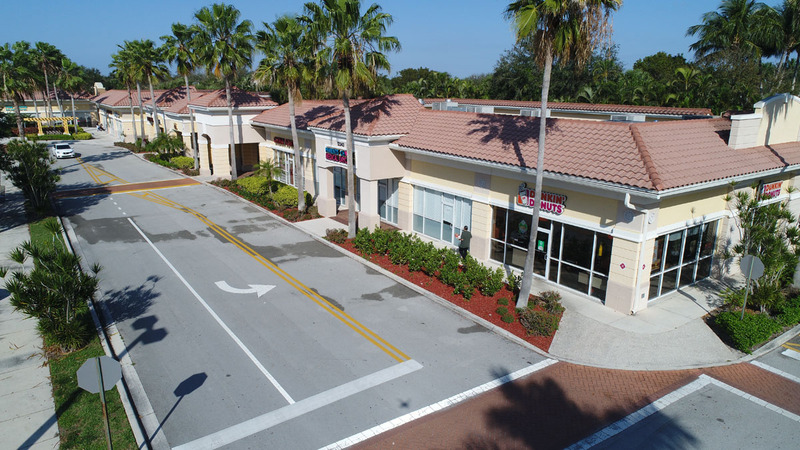 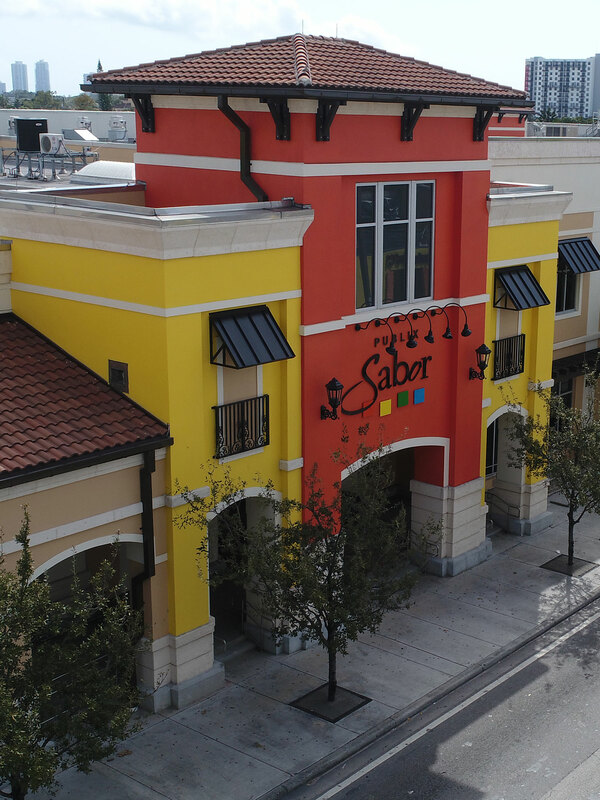 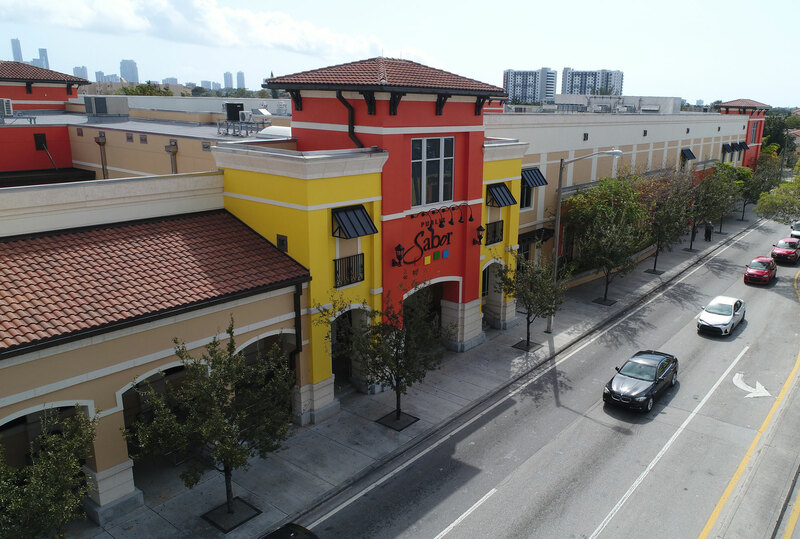 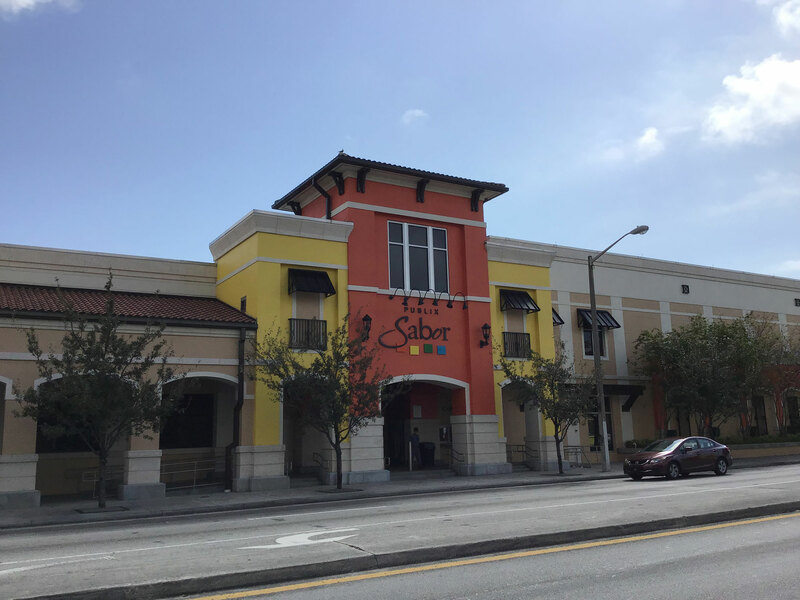 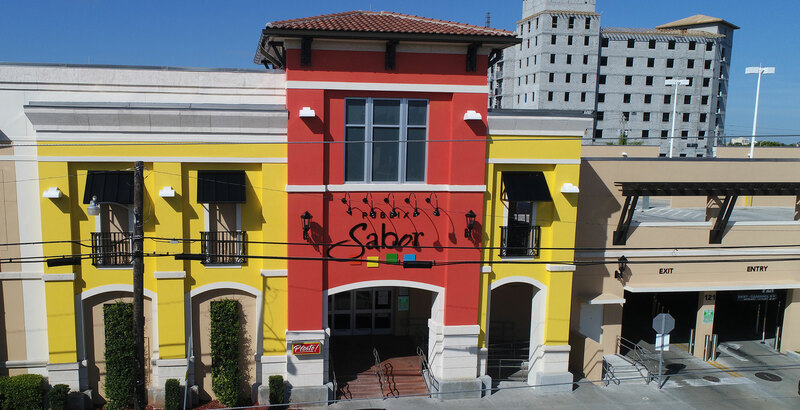 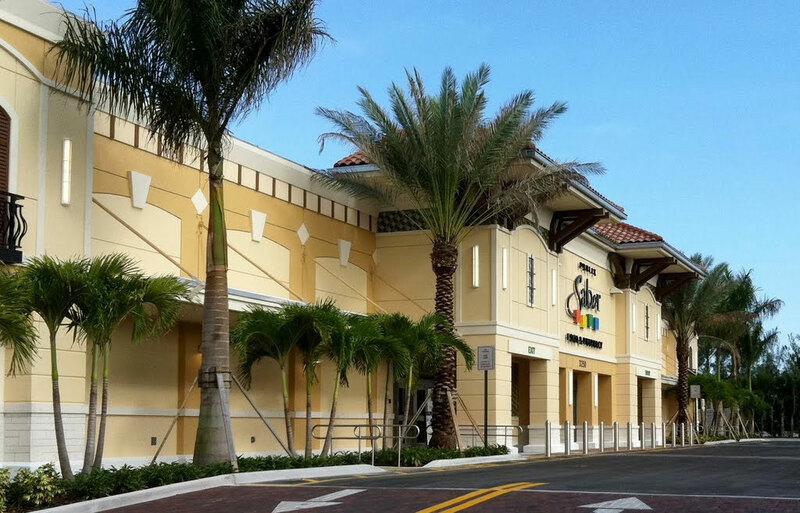 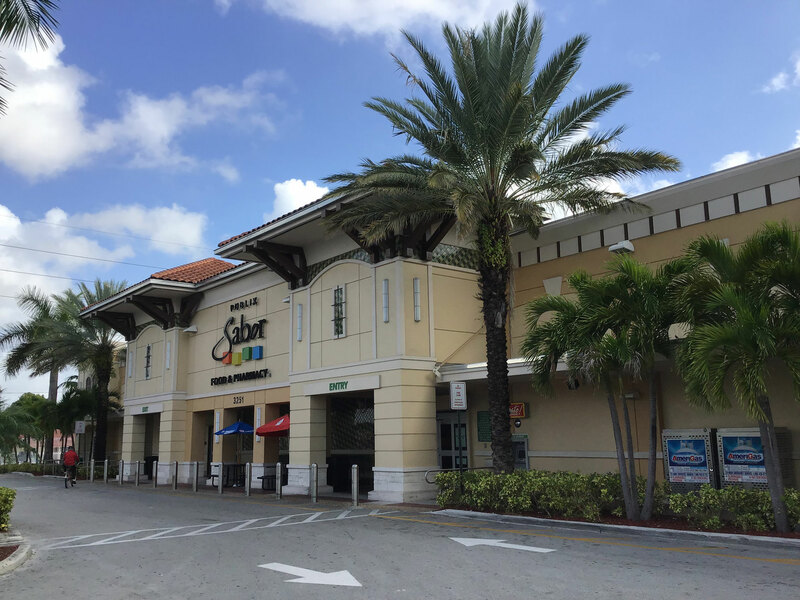 South Florida construction company specializing in Commercial, Retail, Shopping Centers, and Supermarkets.